Doc, about 2.5 years ago my dental cavities, but I did not patch it. One time, when I eat, no food stuck and I use a toothpick. As a result, because too excited, I punctured and bleeding gums. The next day, my teeth ache so infectious illness once. Then my doctor has been treated by a doctor and patched. However, because the cavities are in between the two teeth and left rear molar tooth next to it, so tembelan often krowak little bit. So the food sometimes enter and itchy gums once. Has been patched many times but still it happens that way until now. What should I do dock? I want to pull my teeth are, how the doctor's advice? What I really natural ..? Thank you very much doc ..
Imperfect fillings in molars behind your left and next to it, such as the contact patch is not good it can cause a variety of things. Among other things, the food slipped to the sidelines of the teeth over time can lead to a new hole and pressing the gums. 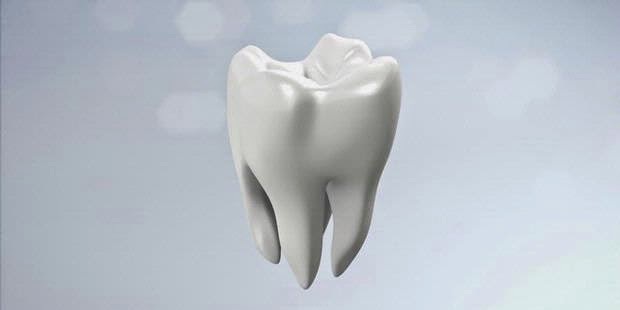 Of course, if a new hole is left in the long run may be to attack the rooms inside the tooth that contains nerves and blood vessels, and it is characterized by throbbing pain of persistent spontaneous. If you feel or have experienced these symptoms, care needs to be done is root canal treatment. You can come Conservation Specialist Dental Dentist for this problem. As for gum problems with itching, it could be caused by residual food in between teeth that suppress your gums. Care needs to be done is the treatment of gum (you can come Dentist Specialist Periodonsia), then do the repair patches on the two adjoining teeth. After that, get used to doing the cleaning between teeth using dental floss. Currently, you can return to your subscription Dentist, ask him to do a re-examination whether root canal treatment is necessary or not. Then have done gum treatment, fillings and fixing you with materials made ​​in specialized laboratories, so as not to be separated again. Similarly Yesslyn, hopefully the information can help.